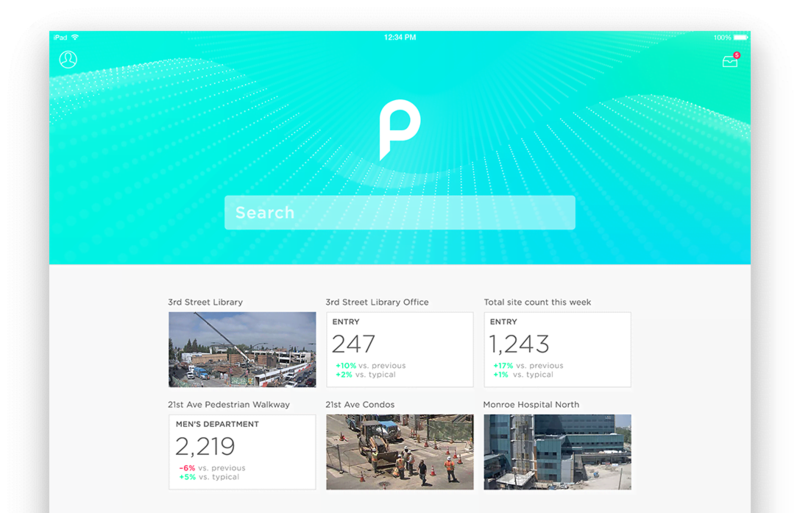 Insight combines the world’s most powerful video intelligence with external data to create a comprehensive view of business activity. By layering Business Intelligence streams alongside video, Insight delivers context to identify opportunities and minimize risk. 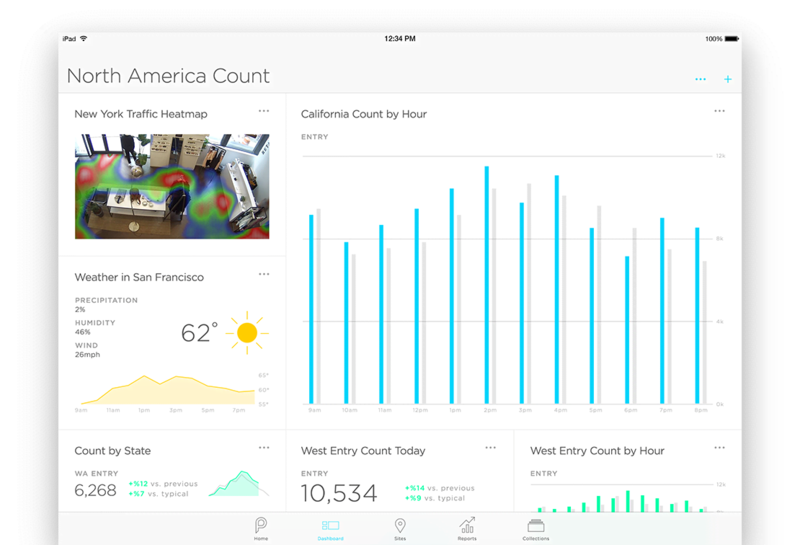 View all of your data in beautiful, intuitive dashboards. 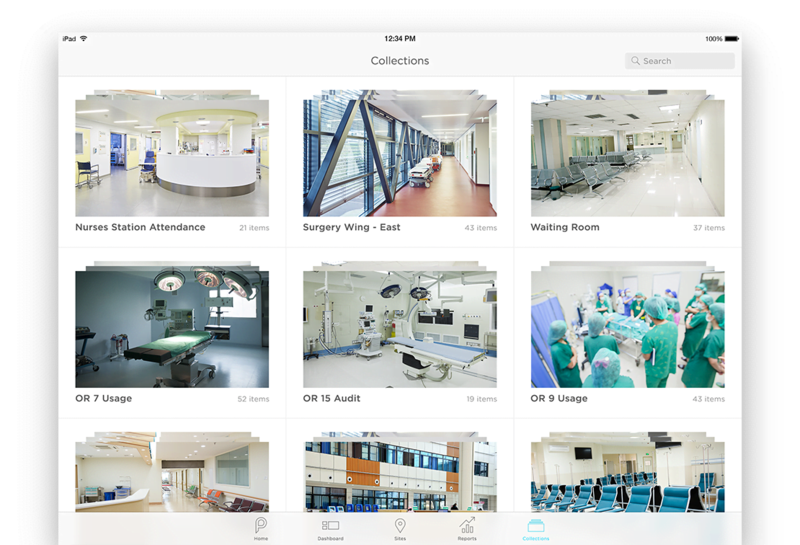 Import external Business Intelligence streams alongside video data to create a real-time view of your business. Quickly import, customize, and arrange your video and data in a way that is meaningful to your business. 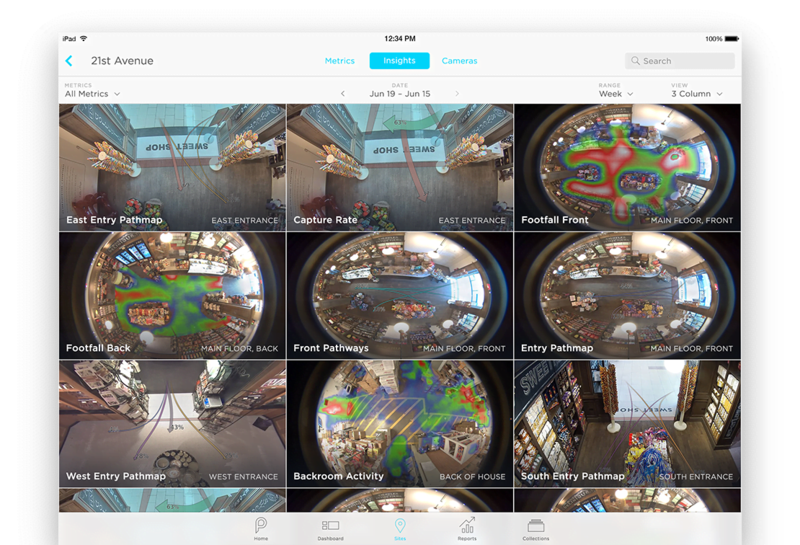 Heatmaps, Pathmaps, and other metrics from your camera networks provide real-time insight into what’s happening within your business. Be everywhere at once. 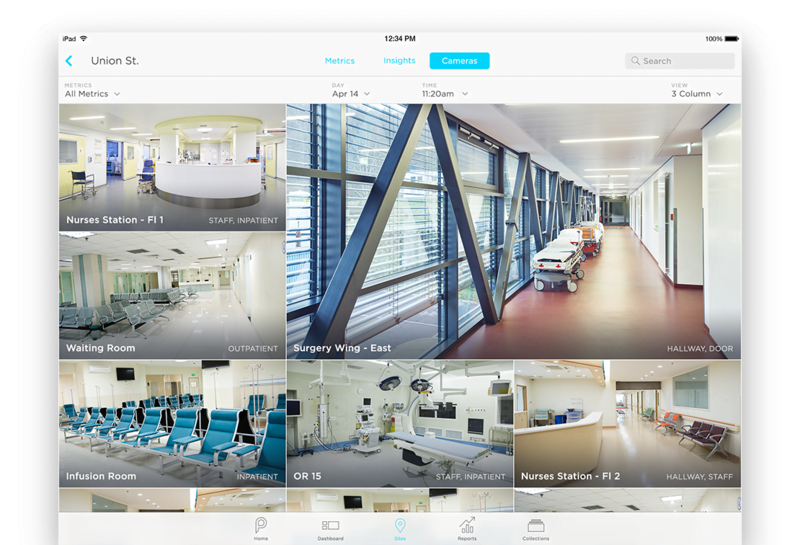 Look directly into your camera networks with current views of activity across all of your devices. 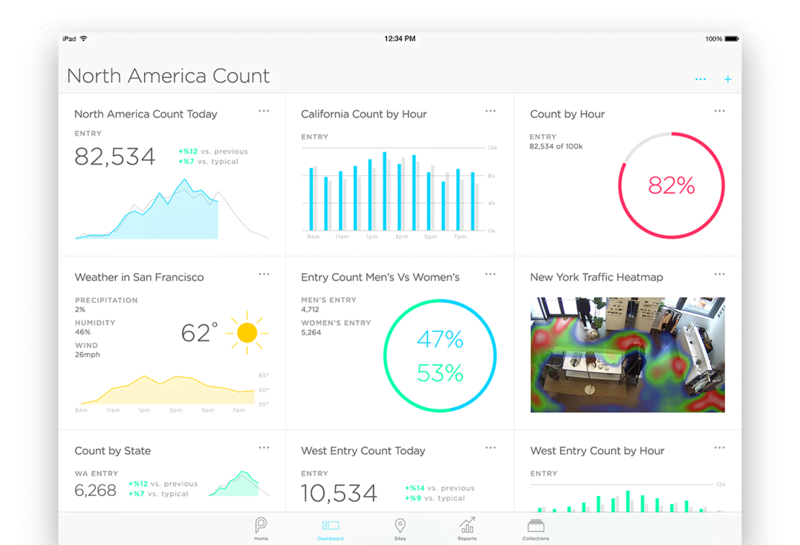 Share your data across an unlimited set of users. Collaborate with your team to make timely decisions and respond quickly to business needs.